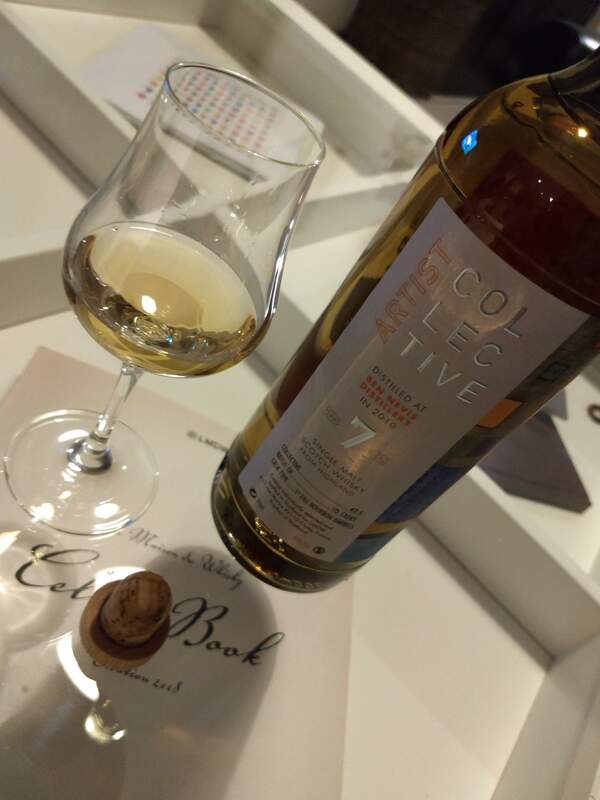 As a newbie in the world of wisky, I needed the one that could make me switch… I think I’ve found this one with the Ben Nevis 2010 from La Maison Du Whisky, on the artist collection. Ben nevis is, for the unaware like me, a distillery on the highlands in Scotland. Founded in 1825, it is believed to be one of the oldest in Scotland and since 1989 has belonged to the Japanese group Nikka. Indeed, this distillery seems to have sold a huge amount of its malt to make blends in Japan. 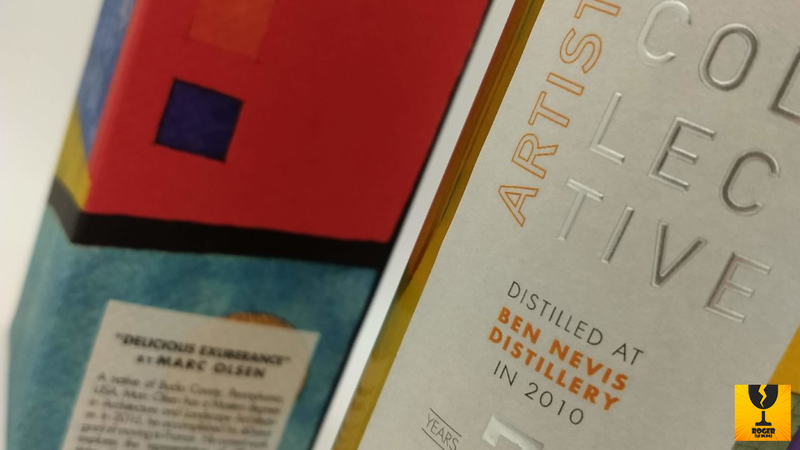 This seven-year-old Ben Nevis will have been distilled in 2010 and reduced to 48%. The work “Delicious exuberance” by the artist Marc Olsen was chosen for this bottling. Color: light gold, this young whiskey aged in bourbon cask is limpid and fat. Nose: fruity and fresh, to say the least. Beautiful apples, pears and other fruit from the orchard come tickling nostrils all coated with honey. A tip of melon is also to my surprise and some more exotic fruits such as pineapple and mango. Palate: Sweet wish that gives pride to these beautiful fruits and malt. It’s very creamy, melted, fat and sweet. The yellow fruits, honey, and a nice dose of flowers come to mind. Do not ask me which flowers but it’s floral . Grapefruit and grapes come to finish the job with a peppery touch. Conclusion: Very elegant and greedy, this Ben Nevis is a great success! The reduction is for me just perfect because it represents what I’m looking for in these cases. Sweetness but without annihilating the different flavors and keeping the fat of the spirit.